Here is presenting first look poster of Sons of Sardaar movie starring Ajay Devgn. 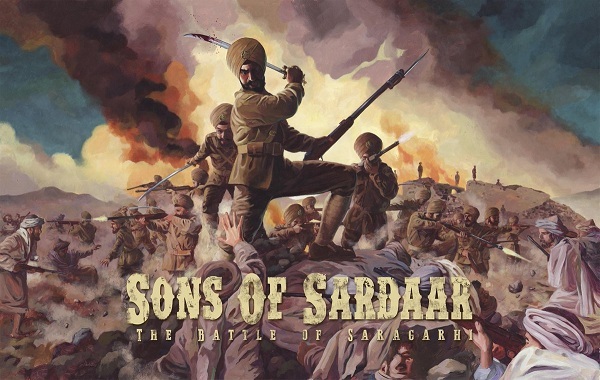 Sons of Sardaar is based on 'the battle of Saragarhi'. Sons of Sardaar is earlier slated for release on Diwali 2017. But as Golmaal 4 is slated for releasing on that date, SOS new release is yet to be know. We hope we get details and official announcement on SOS very soon.